Monster X Radio: Bigfoot on the Move! 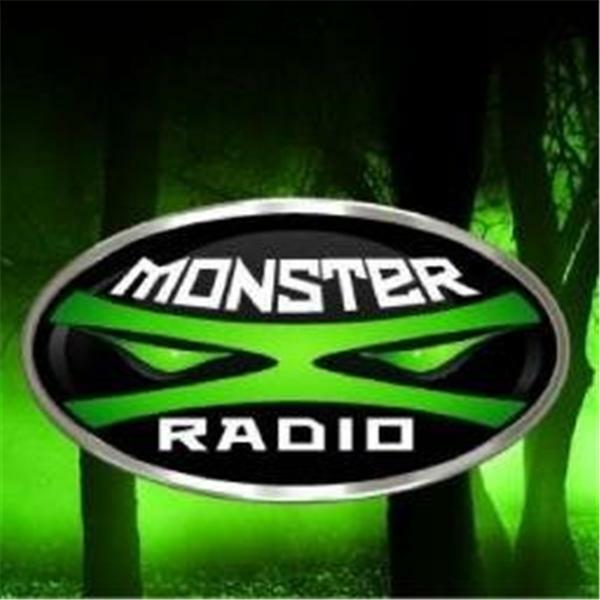 Join Monster X radio hosts Gunnar Monson and Shane Corson as they discuss their thoughts on seasonal movement of Bigfoot creatures. Does Bigfoot migrate? Are these mysterious animals nomadic? Can we use historical reports to create predictability and possibly solve this mystery once and for all?